This attractive colonial style single family home that has approximately 2,088 square feet of living space comes with 3 bedrooms and 2 full bathrooms. This home also features an open porch, fireplace, backyard and a garage. 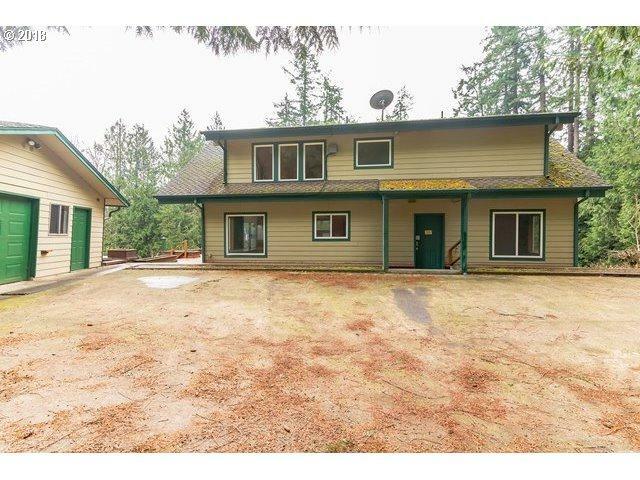 Located in Cowlitz County and conveniently located near shopping places, restaurants, groceries and parks. This home is worth taking a visit, contact a local agent now for your viewing schedule.